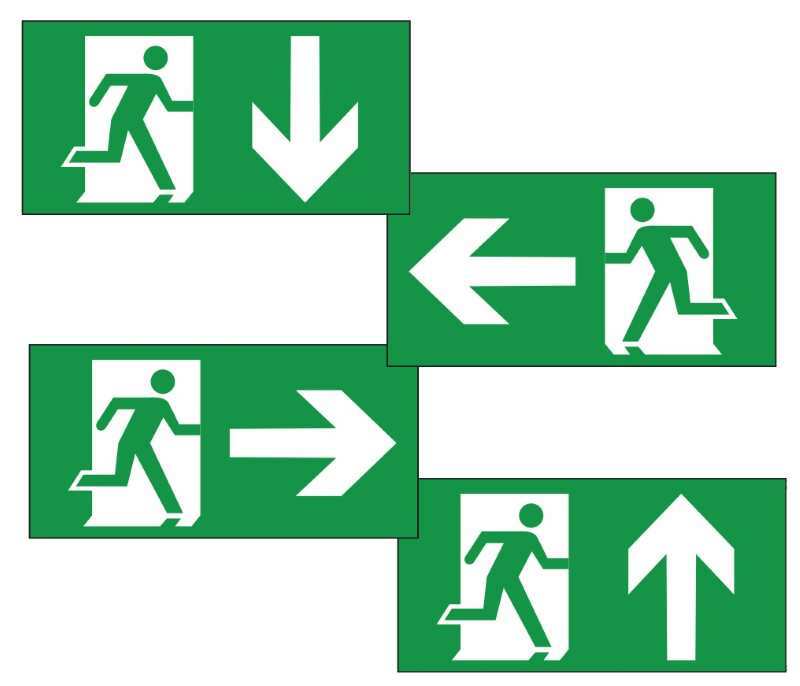 As of 24th December 1998 all Exit or Fire Exit signs that complied with BS2560 should be in the 'running man' format. 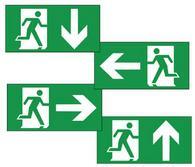 When updating signs and changing the legend panels or diffusers it is prudent to test the fittings. This may then reveal that the battery needs replacing and this, in conjunction with the possible need to renew the legend panels or diffusers may highlight the fact that the most cost effective method would be to replace the whole luminaire.